Pearls Before Swine | Marbella Marbella – Adelante! The typical food-snob has a great time with caviar, such are the myths and pretentiousness associated with this gastronomic delight. Caviar must be eaten with an ivory spoon (never silver); forget blinis as they confuse the taste buds, as does sour cream; champagne is the correct accompaniment…… I could go on for pages but the only rule actually is that you should eat caviar when you want, with what you want and accompanied by whatever you fancy to drink at the time. My preference is for vodka, but the amount being consumed has to be watched! 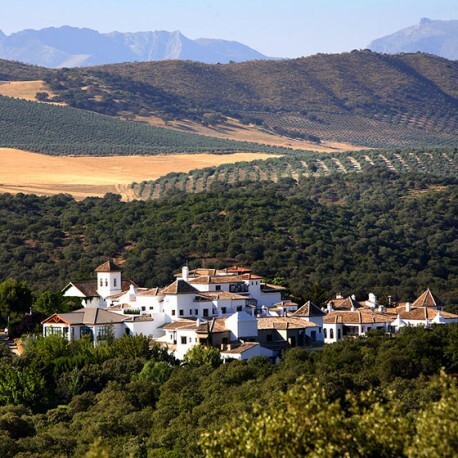 In Andalucia and even further afield the caviar produced in the Granada village of Riofrío is well-known, and the Domezain family that started the fish farm deserve to be congratulated, if for nothing more than being prepared to make a large investment and then wait for 15 years until the sturgeons grew big enough to give caviar. 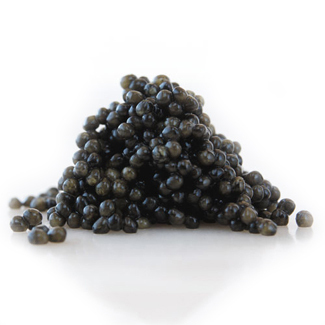 No-one pretends it is the best caviar in the world (although the price may lead you to believe so), but it is probably the healthiest, being organic with a very low salt content. 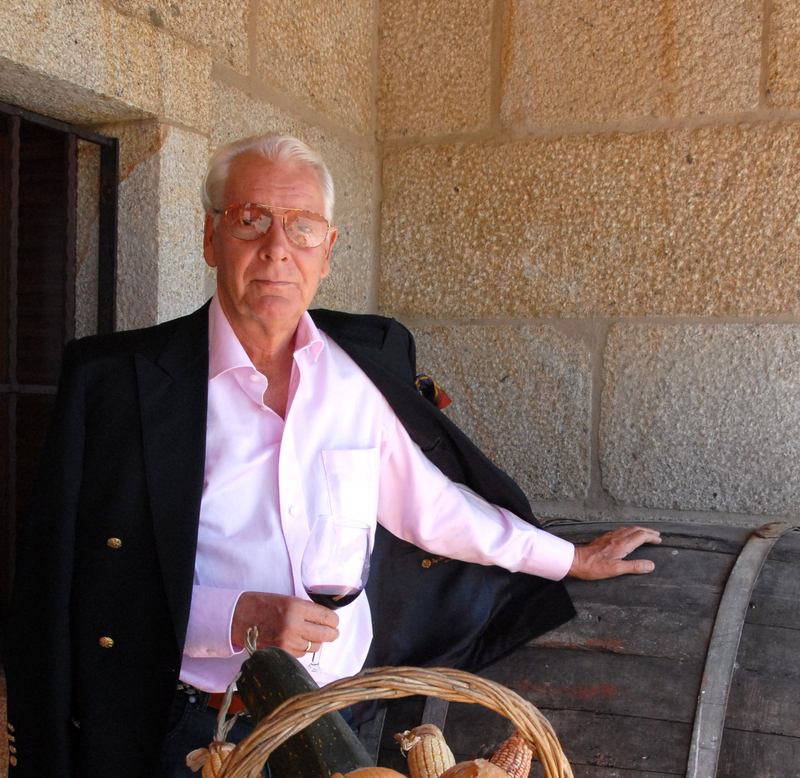 The caviar business is not new to Spain however. In the 1930s a Basque nobleman, the Marquis of Yanduri, had a palace in Seville, and a regular item on the family’s menu was sturgeon from the nearby Guadalquivir River. One day it occurred to the marquis to ask his new French chef if the roe from the fish had any culinary value as it was usually fed to the pigs. The answer of course was very much so: it was caviar! A relative of the marquis, with that typically Basque nose for business, contacted a Russian friend and the upshot was that the first and last caviar factory in Spain was set up in nearby Coria del Río. The fish were captured using lines attached to the river bed, 3,000 at a time, and the annual catch was a respectable 600 fish, more than enough to supply the markets of Madrid, Bilbao and San Sebastian with regular supplies of fresh caviar. There were even orders from Russia, and the price at the time of 5,000 pesetas a kilo put it on the same level as imported Iranian caviar. Unfortunately for the business and for the sturgeons of the Guadalquivir River there was no environmental lobby at the time – nor did people understand that the sturgeon is an ocean and river fish like the salmon, and needed to breed in the headwaters of the river. A dam was built at Alcalá del Río, cutting the fish off from their breeding grounds, and the increasing pollution of the river by local industry did the rest. A fish that lives for 100 years, and can weigh up to 500 kilos and grow six metres long, had its days numbered, as did the factory, which closed in 1970. In 1992 a female sturgeon was caught near the seaside town of Sanlúcar de Barrameda, and since then local fishermen claim that every year one or two sturgeons are found in their nets. Illustration shows tin of caviar from the Ybarra factory, and a fish caught in 1942 en route to the factory.